Fallout 76 (game, 2018). An online action role-playing video game by Bethesda Softworks. Developed by Bethesda Game Studios. Official Trailer. 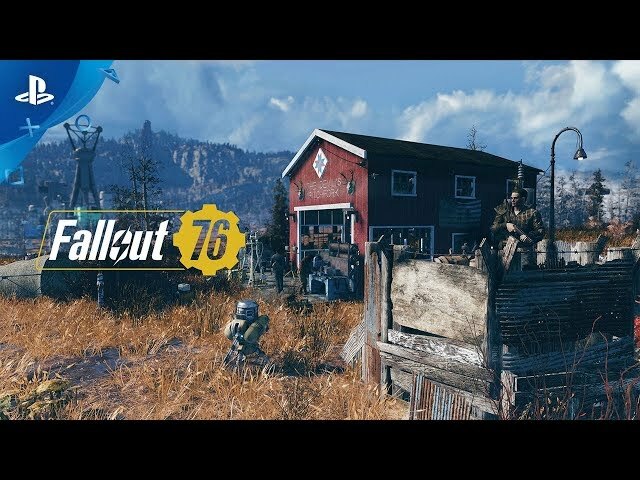 Fallout 76 is an online action role-playing video game by Bethesda Softworks, developed by Bethesda Game Studios. Fallout 76 - You Will Emerge! Introduction to Multiplayer Gameplay Video | PS4. 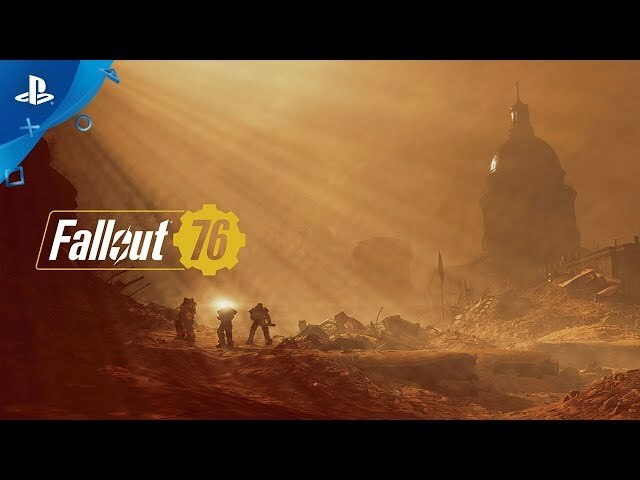 Fallout 76 is a narrative prequel to previous Fallout games. It is set in an alternate history, and takes place in 2102, twenty-five years after a nuclear war that devastated the Earth. The player character is a resident of Vault 76, a fallout shelter that was built in West Virginia to house America's best and brightest minds. The player character exits the Vault on "Reclamation Day" as part of a plan to re-colonize the Wasteland. 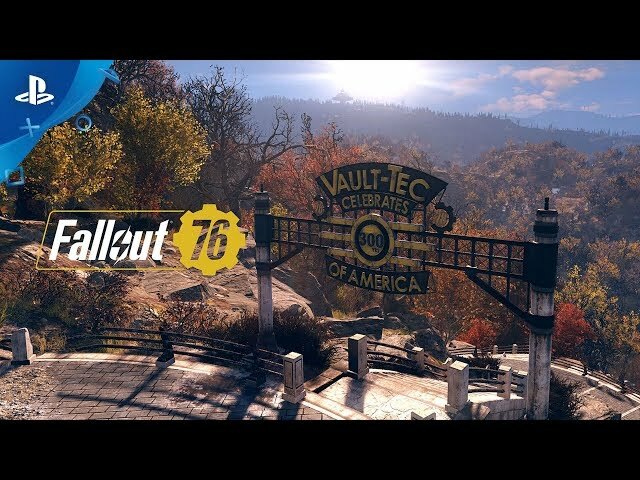 Fallout 76 was scheduled to be released by Bethesda Softworks on November 14, 2018 (worldwide). The game is made with Creation Engine engine.